Zack Clarke, his best pal, Rice, and middle school queen bee Madison Miller survived the night of the living dead—but the nightmare’s not over yet! Rice may have found the zombie cure. Now the whole country—from their parents to the president—is counting on them. 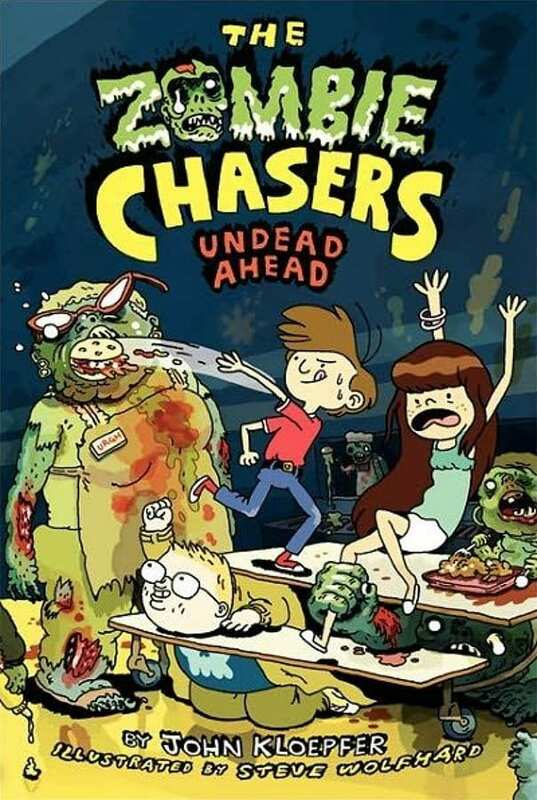 Can the Zombie Chasers save the nation from brain-gobbling ghouls? Or will the US of A become the US of Z?